There were some drill holes in powder coated handrails, which doesn’t look very nice. 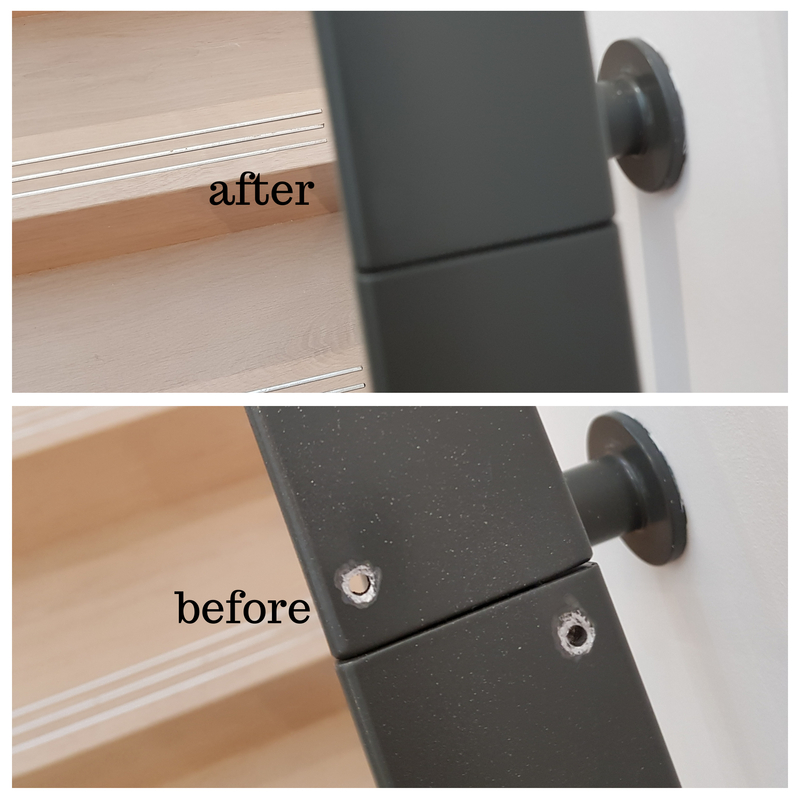 Incompetent fixer drilled some holes down the handrail before realizing that screws should be fixed from underneath the handrail. 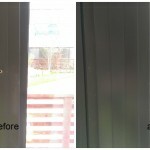 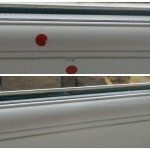 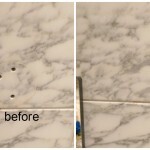 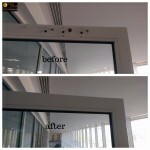 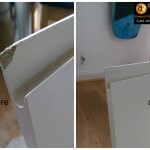 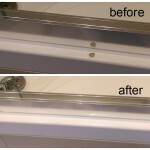 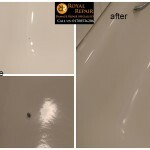 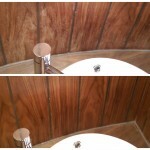 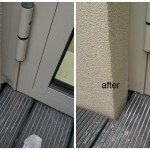 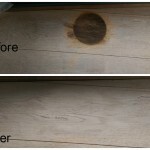 Client spotted holes in handrail and asked contractor to make good holes and repair scratches, chips and other damages. 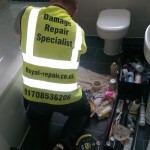 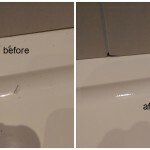 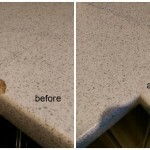 Desperate site manager called surface repairs specialists asking for magic, but our man don’t use magic for these repairs.We are leading surface repairs company because all our operatives are very skilled and are able to make any surface repairs invisible. 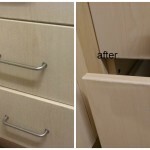 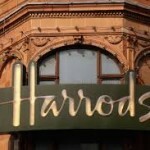 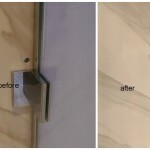 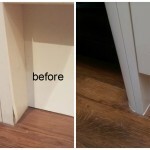 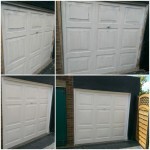 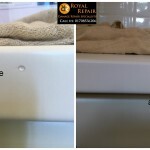 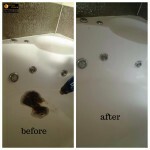 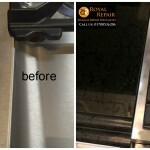 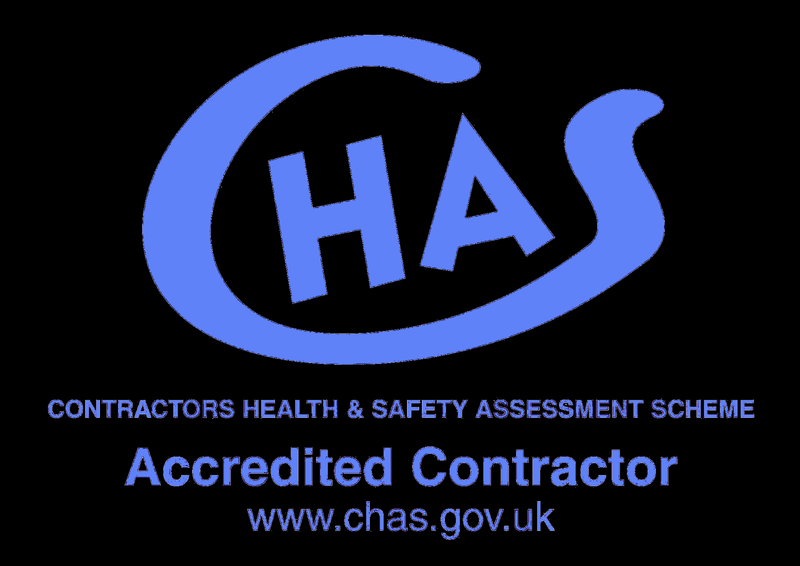 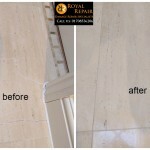 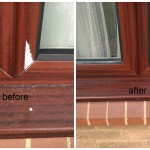 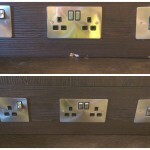 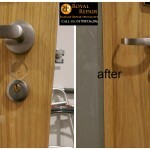 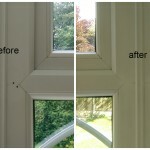 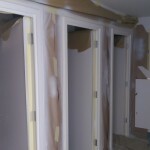 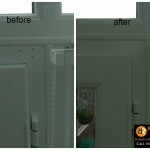 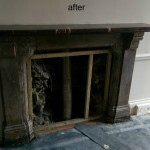 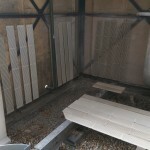 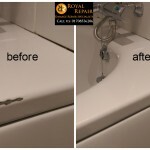 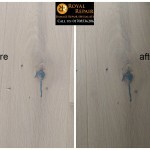 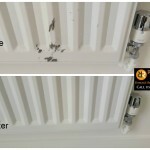 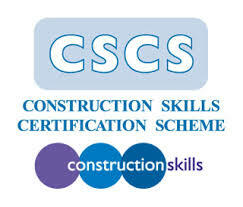 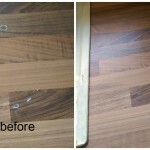 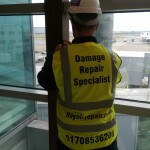 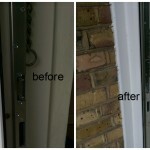 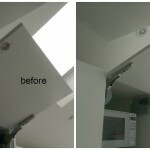 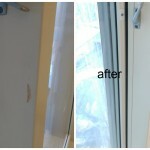 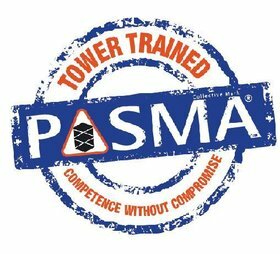 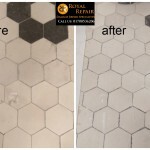 We understand how urgent repairs can be in London. 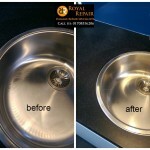 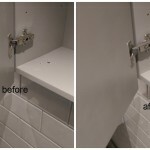 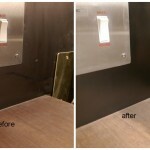 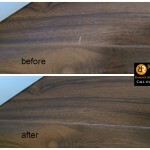 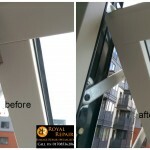 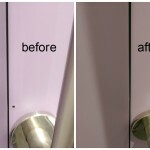 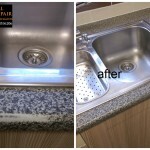 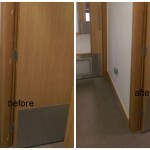 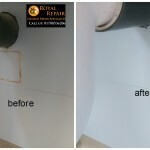 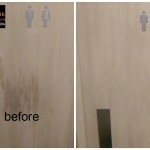 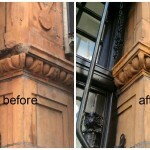 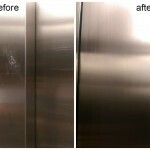 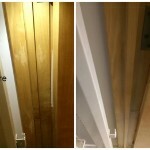 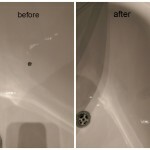 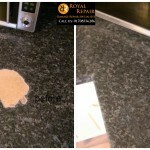 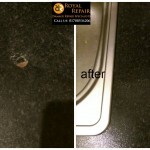 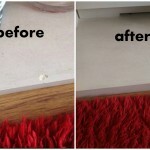 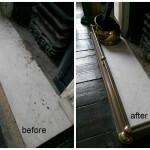 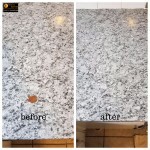 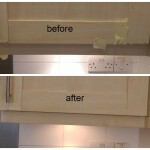 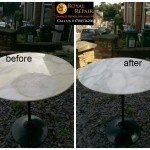 Our emergency surface repairs team fixed and spray all powder coated damages the same night in Islington, London. 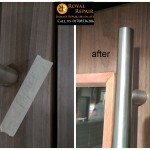 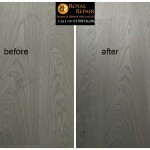 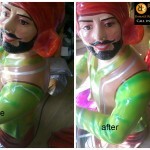 Happy client is the most important for us.